← >Want to have our blogs emailed to you? >Premiere Tents and Events now offers Lanterns! Our wonderful Eva at Premiere Tents and Events has found us a lantern supplier! 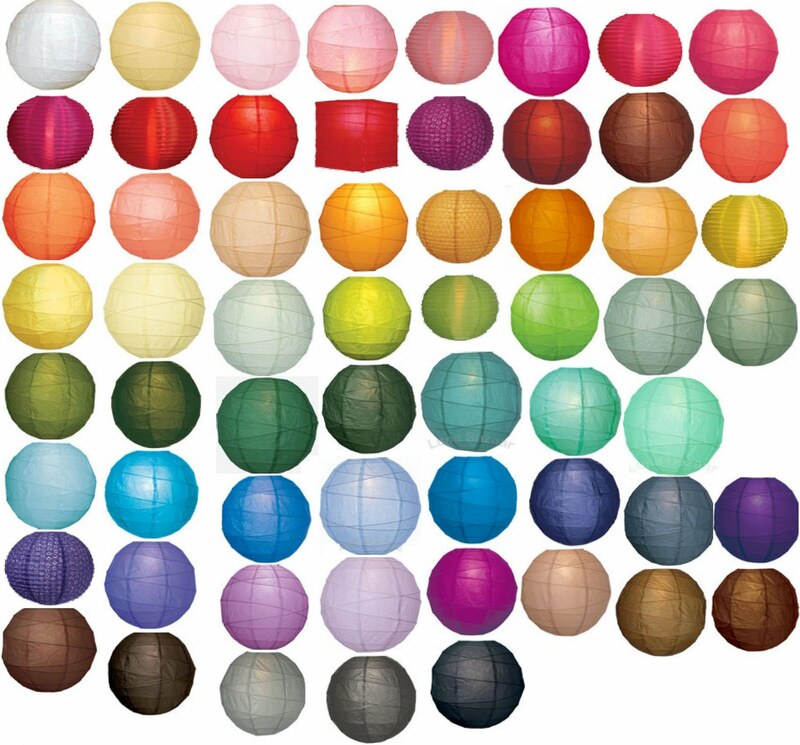 We now are able to provide large round colored lanterns in over 50 colors! Please ask for availability/info/pictures by emailing Kristi at kristi.hargis@premierepartycentral !!! Some colors have limited sizes, and we do need a heads up beforehand so as to ensure availability in a timely manner. But we look forward to finishing out your tented or non-tented event with this new opportunity!